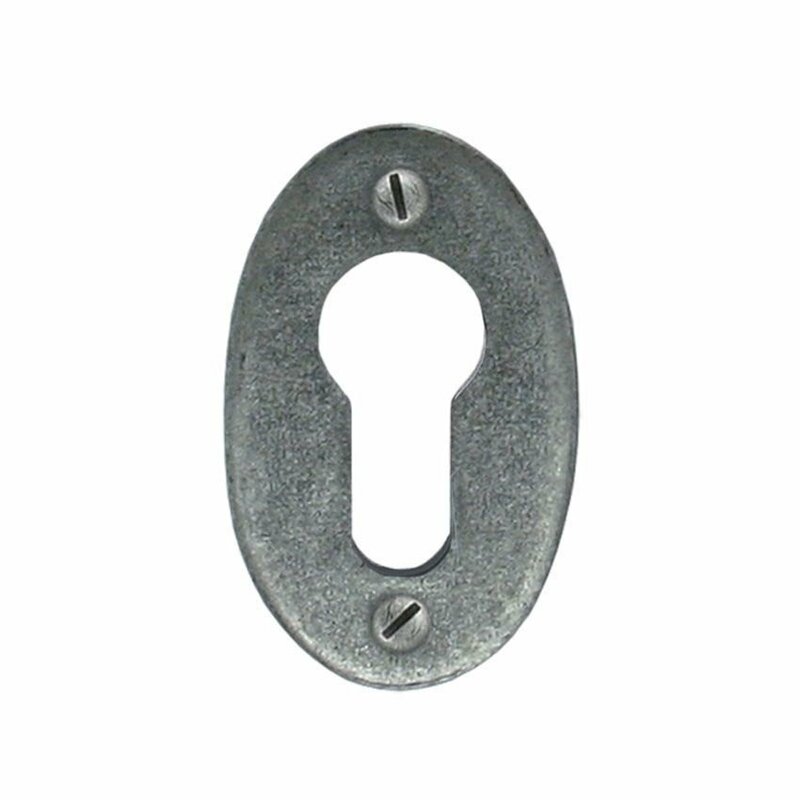 Pewter Oval Euro Profile key hole cover. 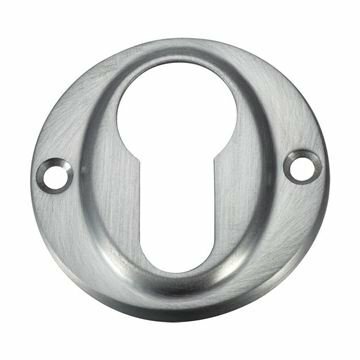 The Pewter Oval Euro Escutcheon is by From The Anvil. Designed for use with door knobs, Euro lock and cylinders and offers protection to your door against key damage.